We had a great night at the Impartial Reporter Sports Awards as sponsors of the Senior Team of the Year. 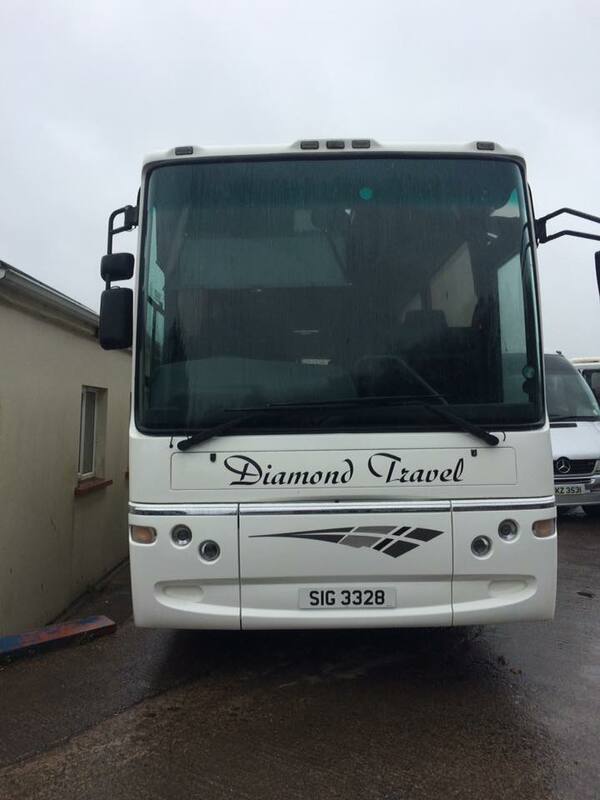 Have a look at the latest addition to the Diamond Travel fleet. 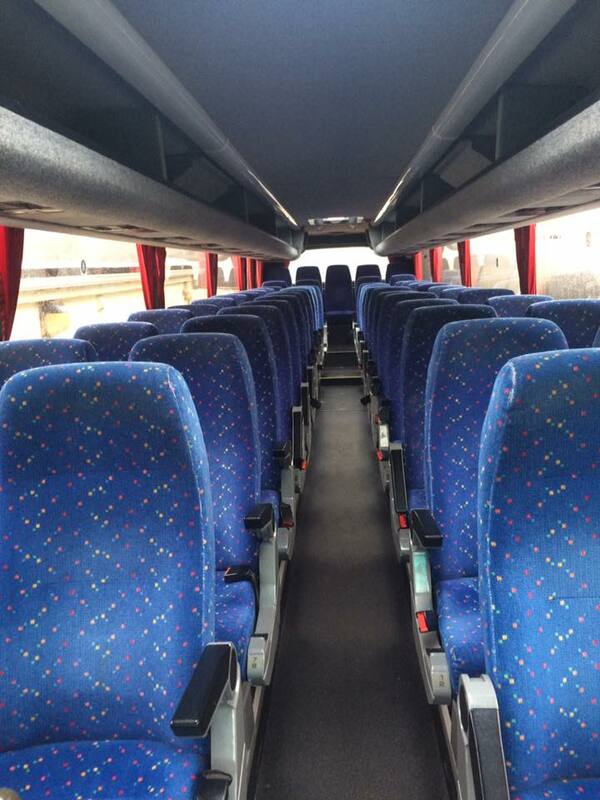 Our 53 seater coach offers style and comfort for your journeys. Available for airport transfers, weddings, school trips, football trips, youth club trips. 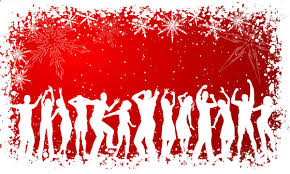 We have already started taking bookings for your staff party nights out! 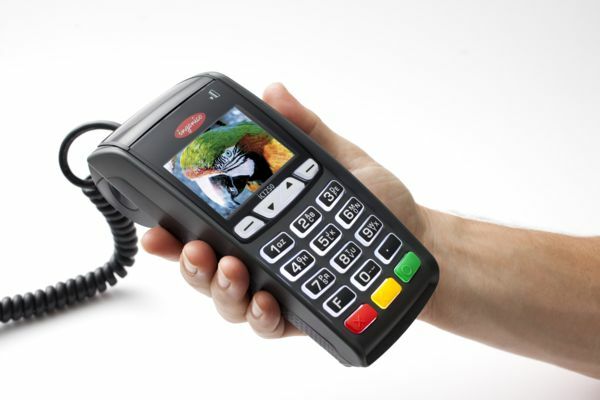 Give us a call to book your taxi or bus for your xmas night out so you have one less thing to worry about! Next week we will be heading to the Impartial Reporter Celebration of Sports Awards 2014 in the Lough Erne Golf Resort. 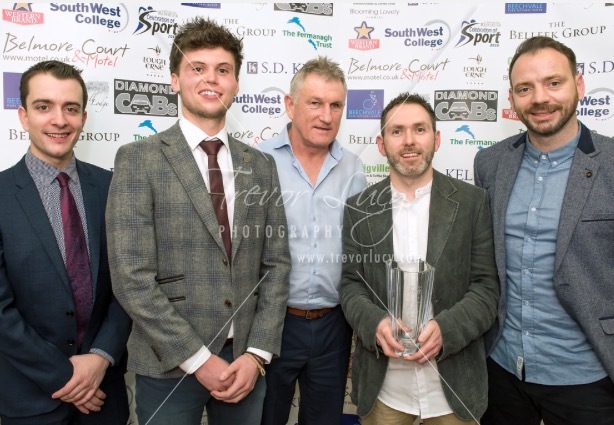 We are the proud sponsors of the Coach of the year award for the second year running. 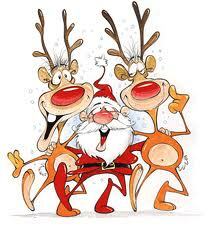 Christmas is fast approaching and so is the time of year for staff parties! 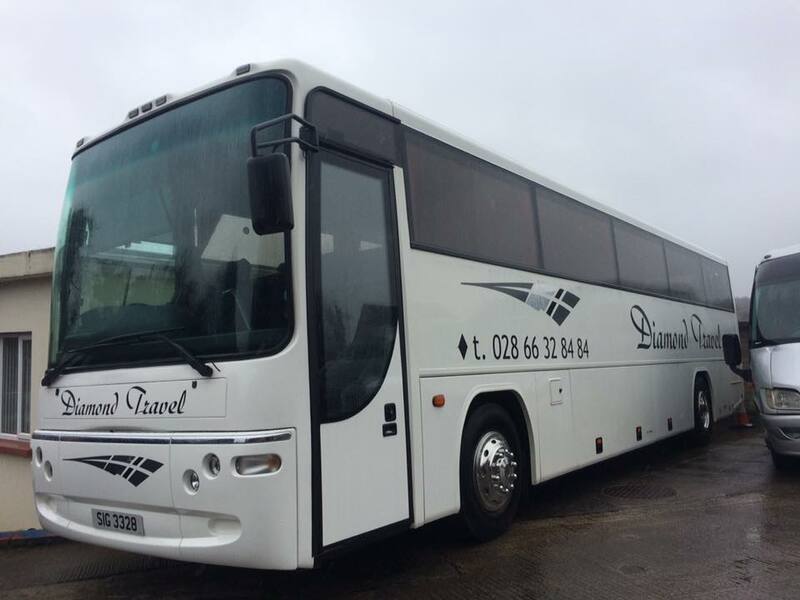 If you and your colleagues are planning a night out whether it is in Fermanagh or further a field, give us a call and we can take care of your transport needs so that you have one less thing to worry about. 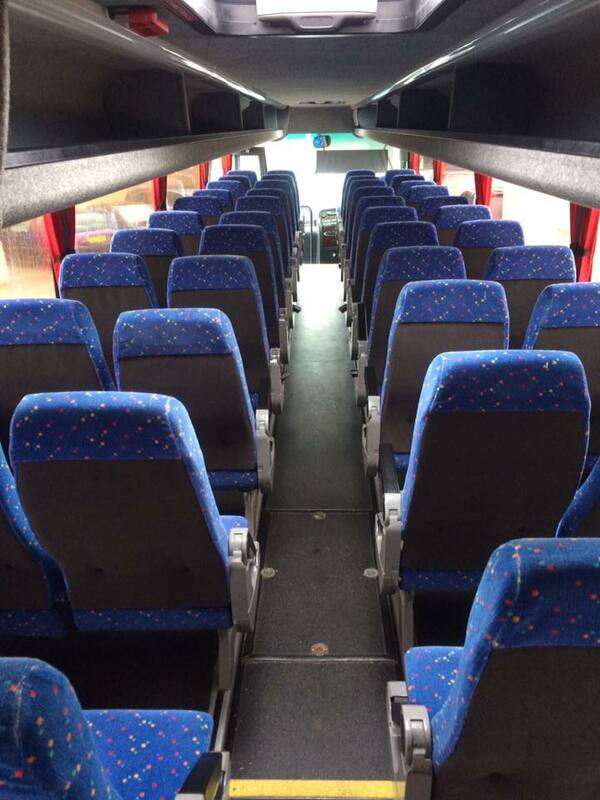 We can offer saloons, 8 seaters, 14 seaters, 18 seaters and 23 seater coaches.